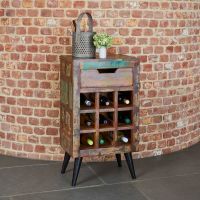 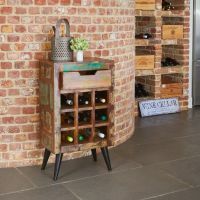 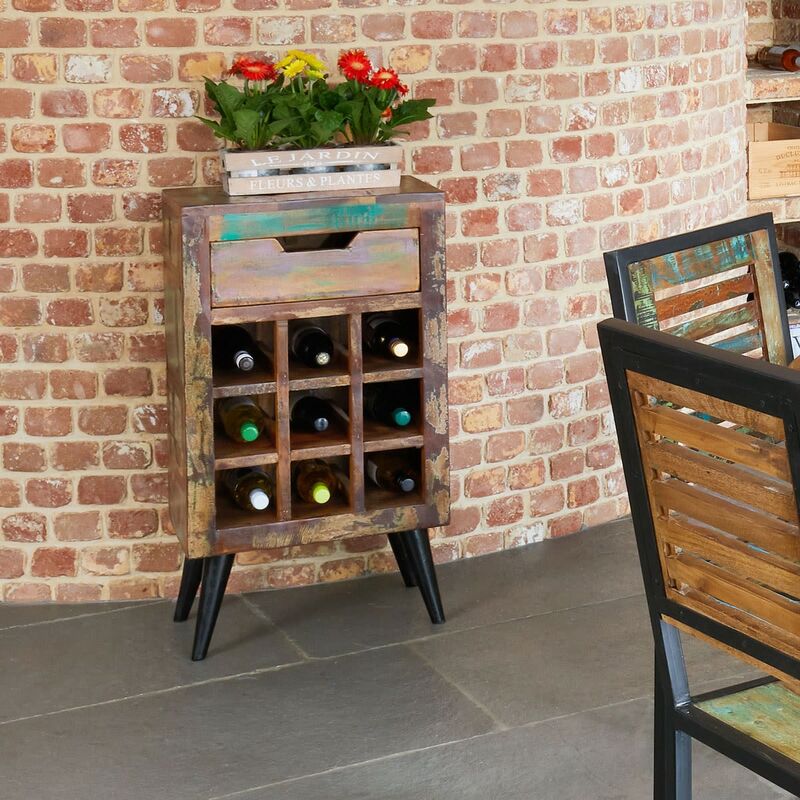 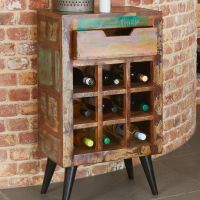 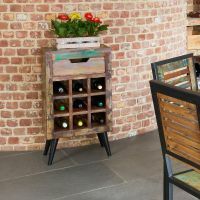 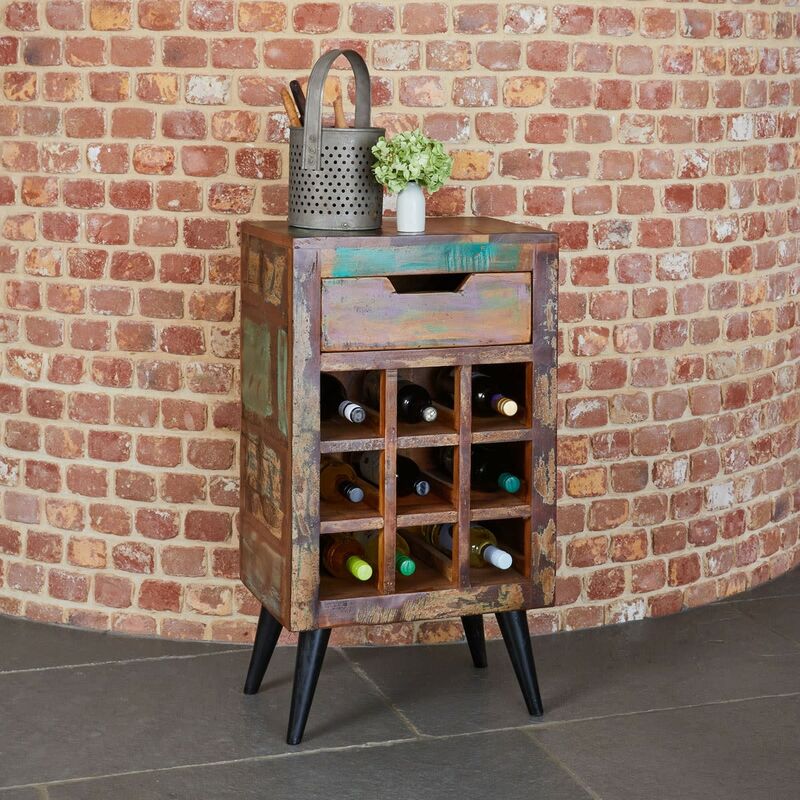 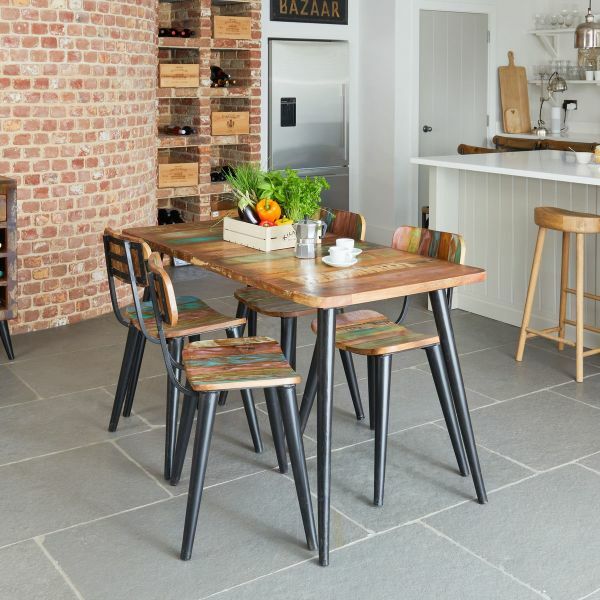 This Coastal Chic wine rack is a perfect partner to the two dining tables in the range and is ideal if you are looking for some storage and a beautiful statement piece of furniture. 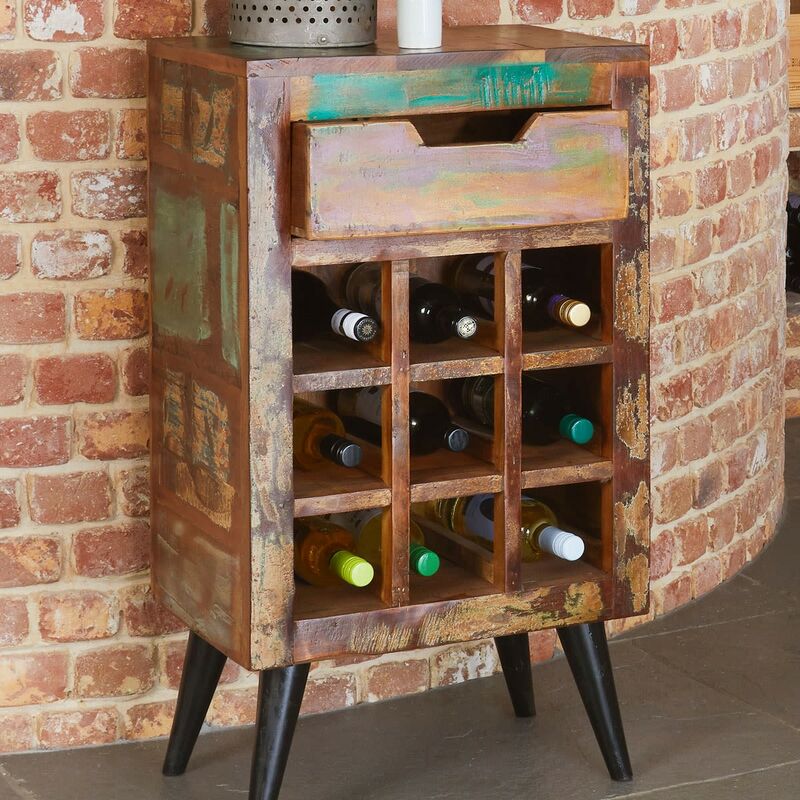 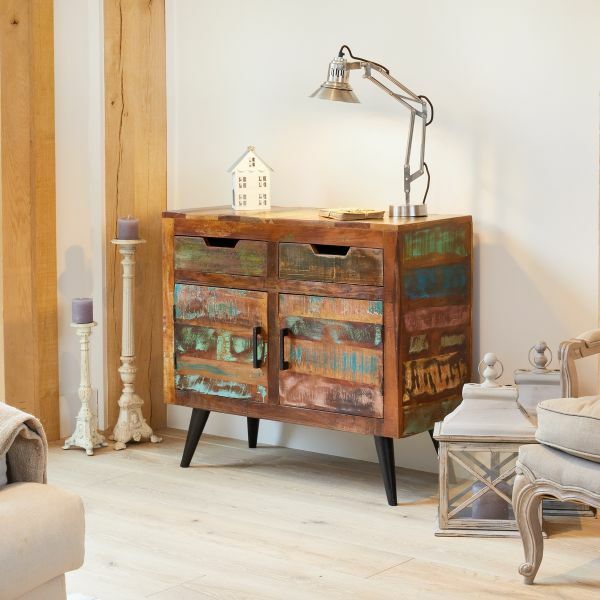 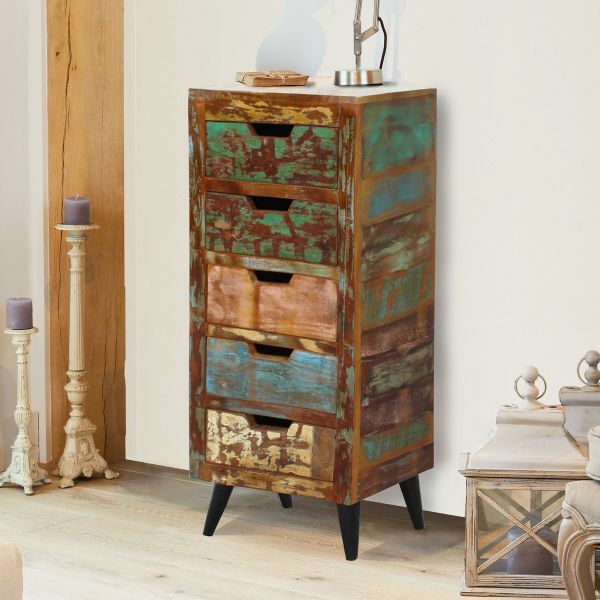 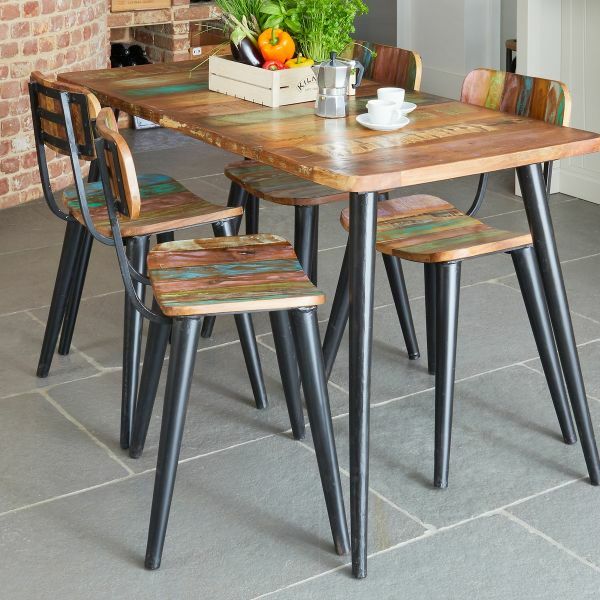 The combination of reclaimed wood sourced from Southern India and industrial cast iron highlights the unique, contemporary feel of the piece. 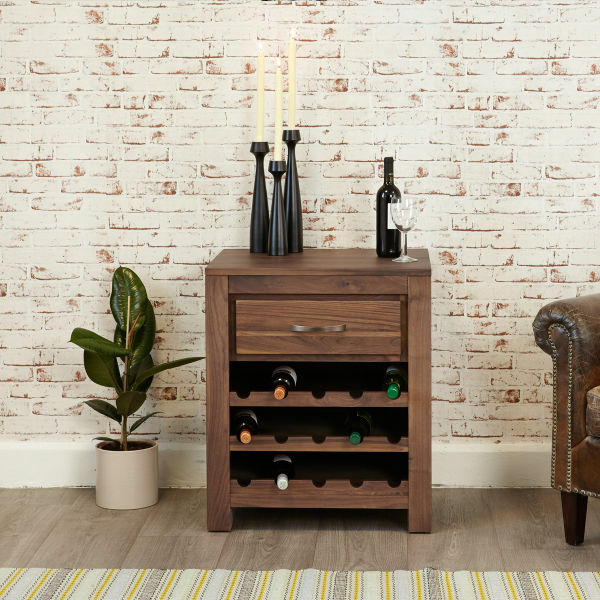 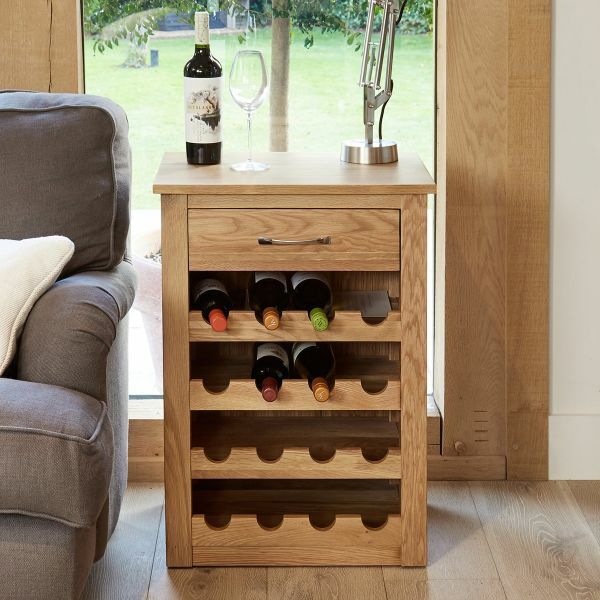 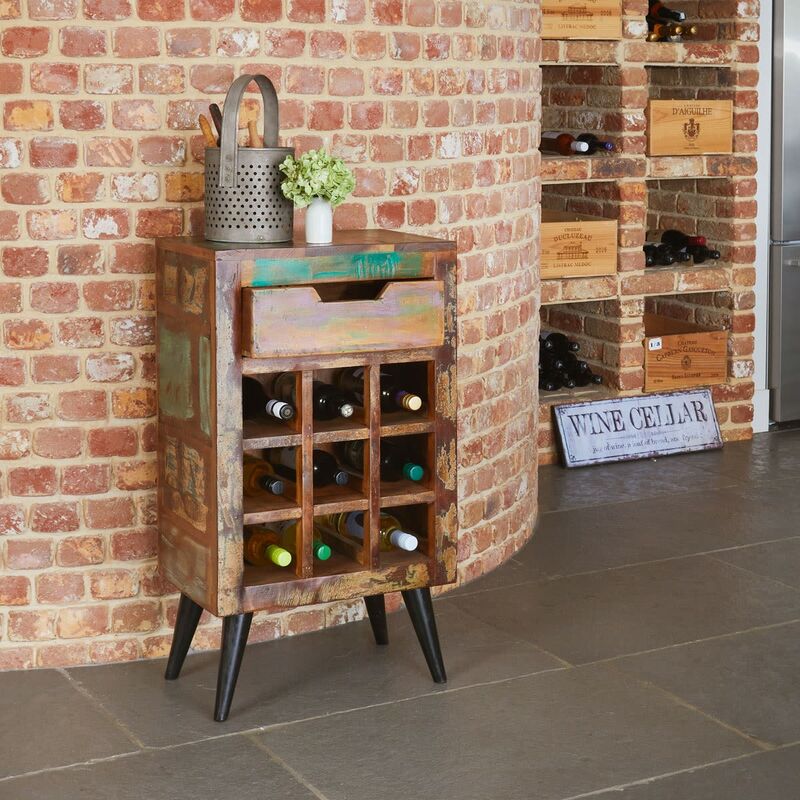 The wine rack will keep 9 bottles of your favourite tipples well organised and within easy reach, plus There is a drawer for all your corkscrews, foil cutters and stoppers.